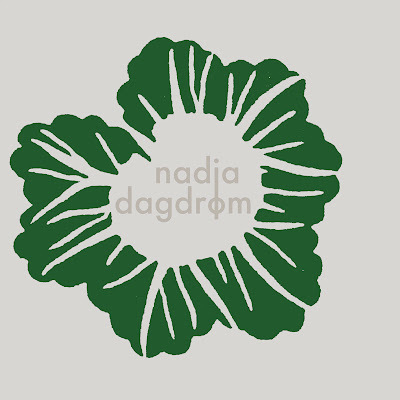 Perhaps you've noticed that the once highly prolific drone duo Nadja has not released a proper full-length album in over two years... I know I have. Some terrific collaboration LPs with Galena, Picastro, and Vampillia, along with a 2xCD compilation have come out, but Dagdrøm will be the first full-length since 2010's Sky Burial LP. You'll notice right of the bat that this features a more rhythmic, even rock-ish approach to their signature heavy, spacey, even shoegazey drone stylings. Indeed, some of the heaviness that has come to define the band's earlier sound seems to have been sacrificed in favor of what some might call a more structured, focused sound, and while I might have scoffed if you had told me that two or three years ago, I really think it works now. The more rhythmic approach to this record comes courtesy of live drums from The Jesus Lizard's Mac MacNeily, who I've always thought was one of the most criminally unheralded drummers. His contribution to the record certainly seems to have ushered in a new era for Nadja, if not aesthetically, then at least sonically. Make no mistake, though, this album is still very heavy, and the spacey, cutting guitar tones are as killer as ever. Even if the sound is not as bombastic as it once was, the textured drones are every bit as mesmerizing, and can still easily wash over a room. Honestly, the point is still communicated, so there isn't really a need for the songs to be as crushing as, say, something on Bliss Torn from Emptiness or Thaumogenesis. 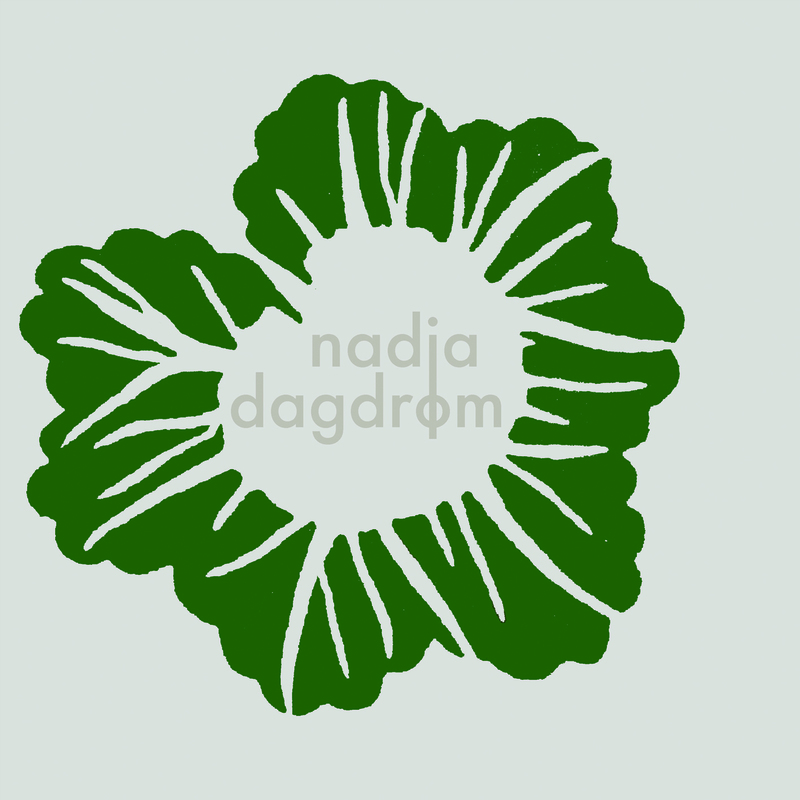 I think long-time Nadja fans will really like this record, and I think it's plausible that if you haven't been a Nadja fan in the past, giving this one a shot might change your perspective on the band. The sounds have changed a bit, but the intensity is there in spades. The standard LP, CD, and download editions are coming soon from the band's own Broken Spine Productions (while a special 2xCD will be available from Japan's Daymare Recordings), but if you want to get in on the action early, you can pre-order a special limited edition green vinyl which will be numbered and signed by Aidan and Leah. If you want to stream the record, you can do so at the band's Bandcamp page.